Born in salons and perfected by science, each Nexxus product is infused with high performing technologies and precious ingredients. Our products give you lasting and effortless looking styles. Nexxus Dry Shampoo Refreshing Mist instantly cleanses and refreshes your hair in between washes. With a lightweight formula, Nexxus Dry Shampoo absorbs oil, sweat and odor while extending the life of your style on non-wash days. Your hair will be left looking refreshed, with volume and a fresh texture. 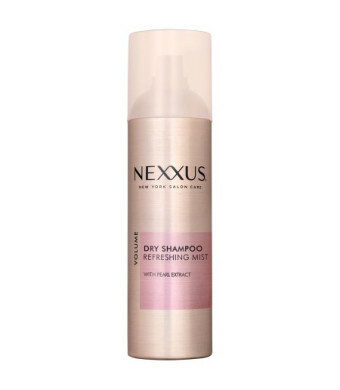 Nexxus Dry Shampoo cleans while leaving virtually no visible residue or powdery build-up. Safe for color treated hair. Nexxus recommends: Want a lightweight, refreshing dry shampoo that cleanses hair on non-wash days, leaving it with volume? 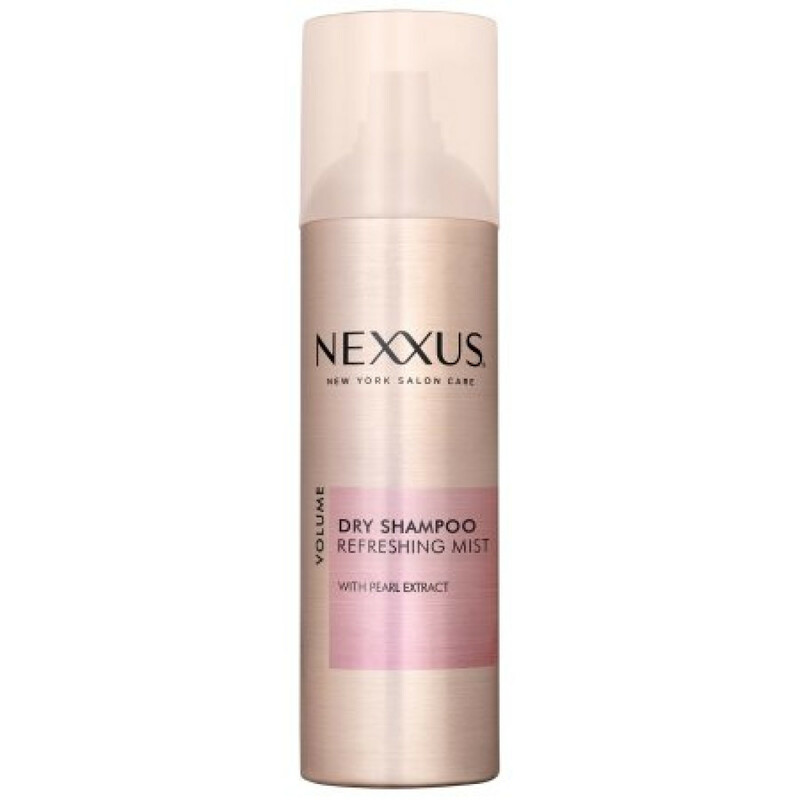 Use Nexxus Dry Shampoo in between washing with your favorite Nexxus hair care regimen to instantly cleanse and refresh hair. Step 1: Shake the can well before use. Hold can 8-10 inches away from dry hair, Step 2: Section hair and apply dry shampoo in sweeping motion to dirty and oily areas. Step 3: Massage gently into scalp for powders to activate and cleanse and then brush out. Apply more as needed, always shaking the can before use.